Honorable Mention All-State – 1978. First Team All-Conference – 1976, 1977, 1978. 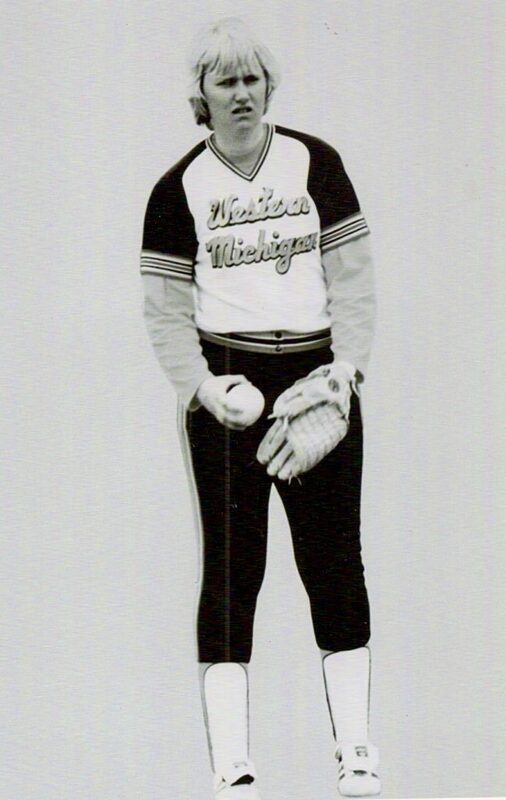 First Team All-State Pitcher – 1979. First Team All-Conference – 1977, 1978, 1979. AIAW National All-Tournament Selection – 1980. NCAA First Team All-American – 1982. First Team Academic All-American – 1984. Assistant Basketball Coach – 1985-1988. Head Softball Coach – 1985-1988.